THREE new ships, which will connect the routes from Cebu City to Ormoc City, Oslob to Dipolog and Jagna, Bohol to Cagayan De Oro City, are seen to boost the economic activity in the Visayas and Mindanao. 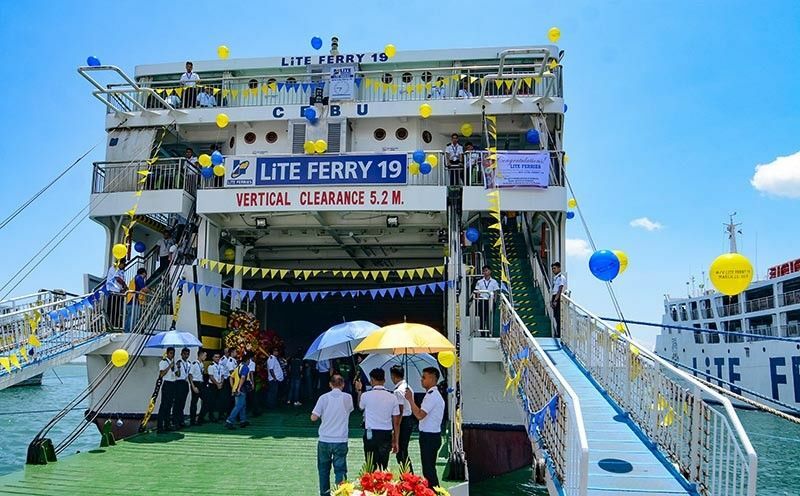 Lite Ferries launched the M/V Lite Ferry 19 on Monday, March 25, which will ply the Cebu City to Ormoc City route and will be serving it a month from now. It has a travel time of four and a half hours. The average time of travel in the route is five to six hours. Lucio Lim Jr., Lite Ferries president and chief executive officer, said they will also launch Lite Ferry 5 on the third quarter of this year with a route from Oslob, Cebu to Dipolog City and Lite Ferry 9 in the fourth quarter serving the Jagna, Bohol to Cagayan de Oro City route. Lim said RORO is crucial in transporting goods and other commodities from Cebu to Bohol and other locations. "We have eight vessels going from Cebu to Bohol," he said. Lite Ferry 19 has daily trips at 11 a.m. Cebu to Ormoc and from Ormoc to Cebu at 11 p.m. The ship was built in 2002 and is the youngest and biggest vessel to date in the Cebu City to Ormoc City route. Lite Ferries operates a total of 25 RORO passenger vessels in the Visayas and Northern Mindanao. The vessels connect the islands of Cebu, Bohol, Siquijor, Negros, Samar, Leyte and Northern Mindanao with 22 destinations. Senate President Vicente "Tito" Sotto III, who was a guest during the blessing and launching of the M/V Lite Ferry 19, said roll on-roll off (RORO) vessels usher in development among the islands in the country. 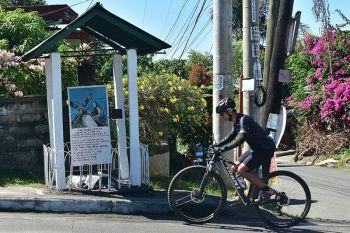 "We really would like to make sure that the government supports the private sector especially when it comes not only in the maritime industry but the economic development and activities that it can create," Sotto said. 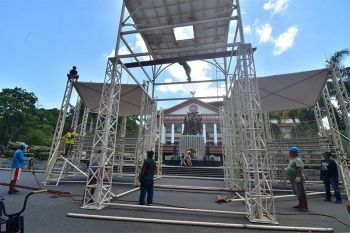 Sotto promised all necessary legislation that covers the maritime sector will be in place.